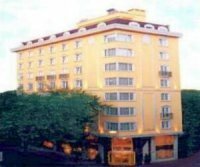 The hotel having as opening date September 2008 is a 4+ star and consists of 1 main building. 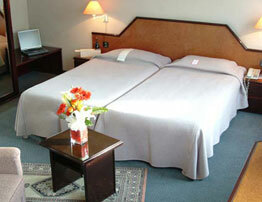 There are 181 rooms of which 20 are non-smoking . 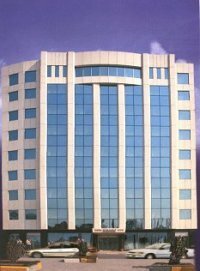 Golden Horn Sultanahmet Hotel Istanbul where the guests are welcome in a warm atmosphere and where all employees have the concept of customer service department in their minds is designed with a total of 71 guest rooms.. 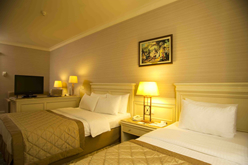 The hotel where the guests are welcome in a warm atmosphere and where all employees have the concept of customer service department in their minds is designed with a total of 58 guest rooms. 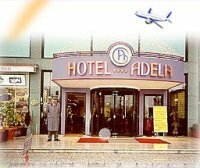 Hotel Adela Istanbul Atahoy Sirinevler , located close to the international airport, and the CNR and Tüyap,business and shopping centers, is among Istanbul’s distingished hotels. 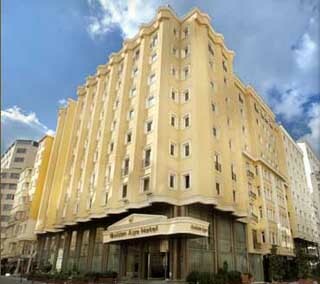 Seminal Hotel Istanbul Taksim away from Atatürk Airport 20 km and The Seminal Hotel is in City Centre of Taksim . 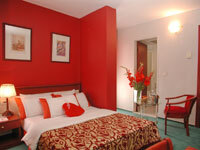 Taksim Square Hotel Istanbul Taksim Direct dial Telephone, private bath, music, satellite TV, air-conditioning, minibar, hair dryer, central heating. 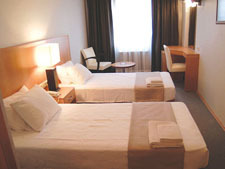 Rooms and Beds 95 Rooms, 178 Beds, 75 Standard Rooms, 7 Non-Smoking Room, 7 Executive Rooms, 2 Connected Rooms, 3 Suites, 10 Junior Suites. 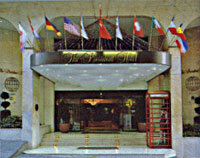 Opened in 2006 Lady Diana Hotel offers unique location in the historical district of Sultanahmet, Istanbul. 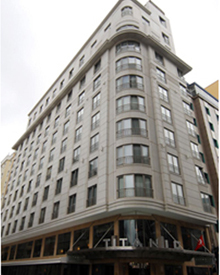 Taksim Gönen Hotel Istanbul Taksim is a superior hotel located at Taksim Square in the heart of Istanbul. 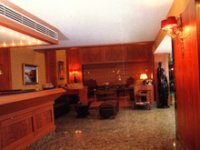 96 rooms including 4 family rooms, all recently updated with air conditioning,satellite TV, music broadcast, minibar and bathtub.Baby sitting, airport transfer, luggage room & safe boxes. 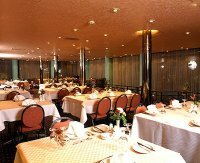 The Kervansaray Hotel offers 62 comfortable rooms and 2 suites with air-conditioning, direct telephone line, TV (cable TV + satellite system) music, safety box, hair dryer, coffee machines, mini bar facilities for its guests. 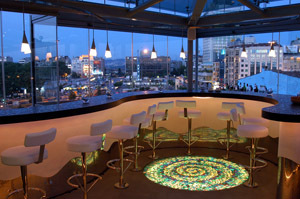 Located one minute away from Taksim Square (city center), The Green Park Hotel Taksim is the right choice to stay during a visit or to drop by in the restaurant during the day ..
Point Hotel Istanbul Taksim Taxim Turkey is located in the middle of worldwide popular chain hotels in Taksim, Talimhane. 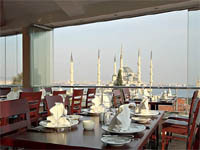 Best Western The President Hotel Istanbul Beyzait is a superior four-star hotel in the historical Istanbul, adjacent to touristic, business, entertainment and shopping areas. 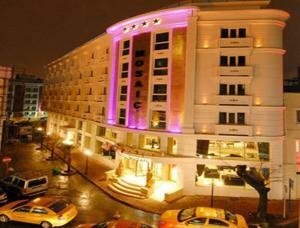 Taksim Select Hotel Istanbul Taksim when you stay at the Taksim Select Hotel you are in the heart of everthing that is happening in Istanbul.